Famous for the iconic Indianapolis Motor Speedway, the city also offers a wide variety of religious sites for travel groups to visit. The combination of interesting church history and top-flight attractions makes Indianapolis a great stop for religious travel. Christ Church Cathedral, founded in 1837, is an Episcopalian church of the American branch of the Anglican Communion of churches that originally come from the Church of England. The cathedral, the ceremonial seat for the bishop of Indianapolis, has steep gables, tall windows and stained glass by Tiffany. 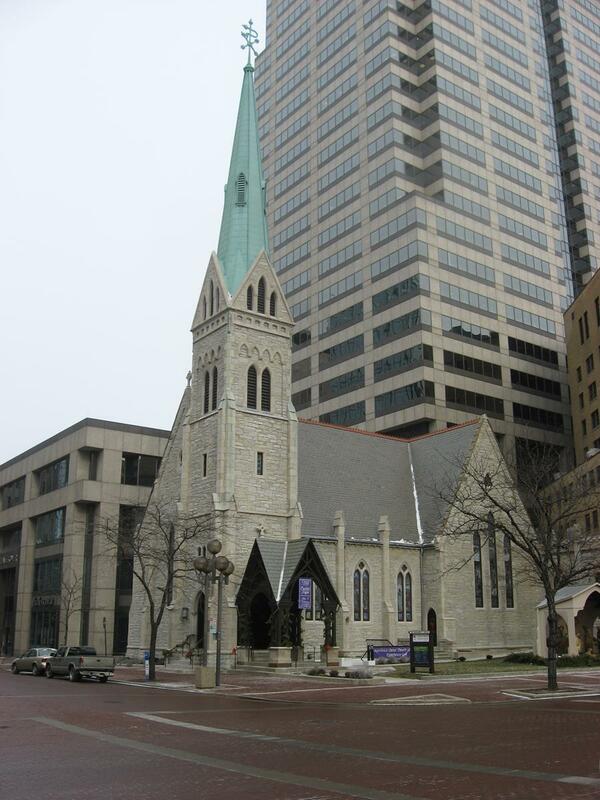 Listed on the National Register of Historic Places, the current structure dates from 1857 and is the oldest church in Indianapolis still in continuous use. The Masonic Scottish Rite Cathedral, a neo-Gothic structure built in the late 1920s, features a 54-bell carillon, a massive pipe organ, ballroom, hand-crafted woodwork and a Gothic tower 212 feet high. Every measurement of the building is divisible by three. Tours are available. Bethel A.M.E. Church is the oldest African-American church in the city. Church leaders were active in the anti-slavery movement, and the church was a stop on the Underground Railroad. The church was involved in opening several schools for African-American students when the school system was segregated. St. Mary’s Catholic Church, founded in 1910, features twin towers, stained-glass windows and statues. Tours are available. All Saints Episcopal Church, built in the American Gothic Revival style, has been in its present building since 1910. 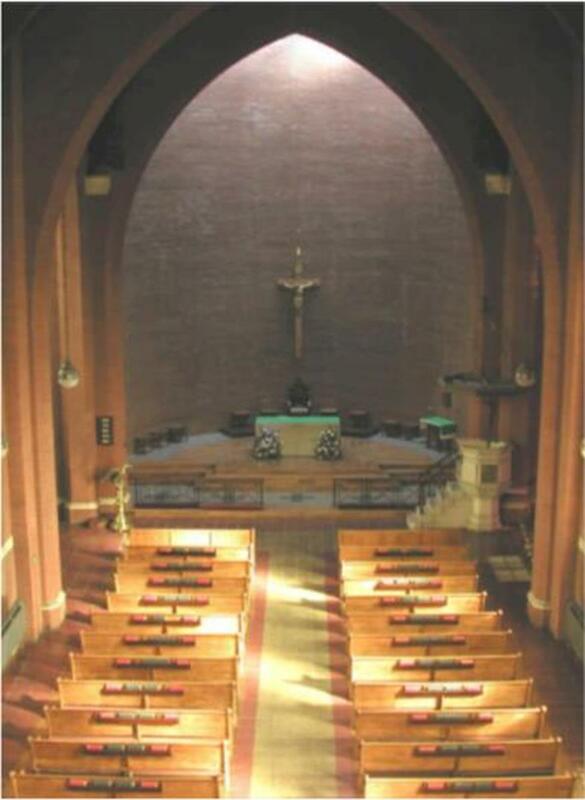 The church has two chapels, the Michael chapel and the Mary chapel. Gold and yellow stained glass give the Michael chapel a special light. Tours are available. Beth El Zedeck Synagogue, dating from 1915, has the longest serving rabbi in the country. The temple features artwork, meditation gardens, stained-glass windows, an art gallery and a gift shop. Indianapolis Hebrew Congregation, dedicated in 1858, was the fourth Jewish congregation in the state. The congregation was involved in the civil rights movement at both state and national levels. Visit Temple Sisterhood Gift Shop for Judaic and Israeli items such as art, books, jewelry, toys and ritual objects. Tibetan Mongolian Buddhist Cultural Center was founded in the 1970s by Thubten Norbu, the brother of the Dalai Lama of Tibet. 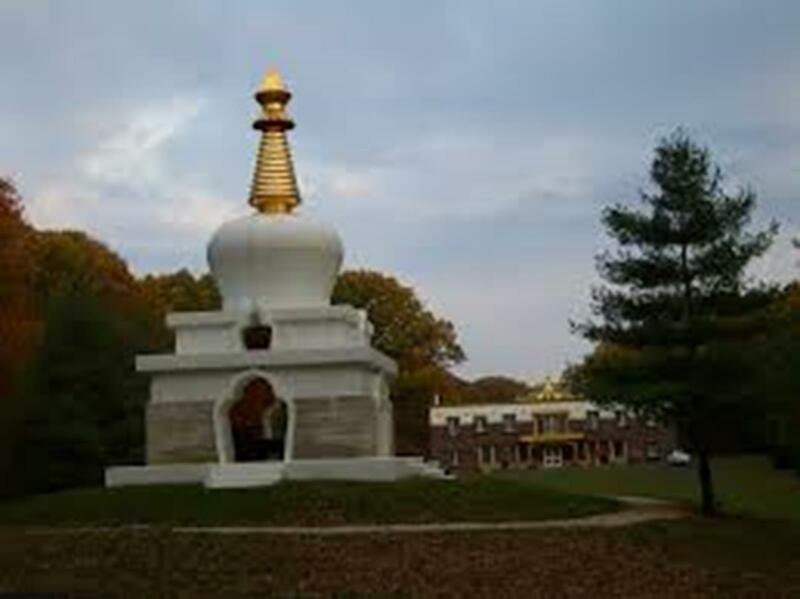 Located in Bloomington, about 45 minutes south of Indianapolis, the center has 108 acres featuring Kumbum Chamtse Ling Monastery, two Tibetan stupas (dome-shaped monuments), a cultural building, four retreat cottages, teaching pavilion and two residences. In the cultural building, the Big Room has the Tibetan Butter Sculpture and a library containing books relating to Buddhist topics. The walls have paintings of Buddhas, and Bodhisattvas Buddhist monuments Jangchub Chorten and Kalachakra Stupa have been dedicated by the Dalai Lama. Visit the Happy Yak gift shop with books and Tibetan items. Guided tours are available. community. 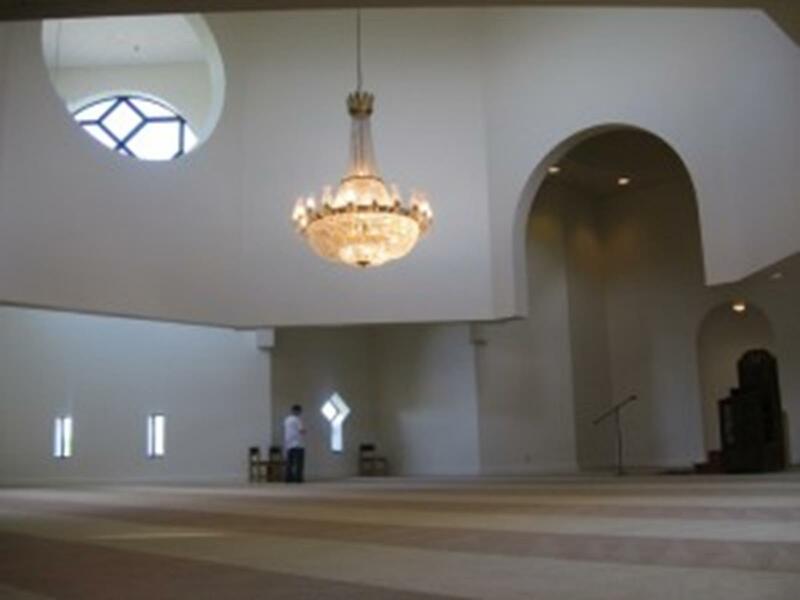 Tours of ISNA mosque are available. Visit Gaither Family Resources. Honoring religious singers Bill and Gloria Gaither, it offers guided studio tours where the Gaither Gospel Series was recorded for more than 30 years. One room contains has over 40 years of photos, awards and memorabilia. Gaither recordings are available in the gift shop. Groups can visit the 16 “Life Centers,” relax in a chair, sip coffee and read. The internationally known Indianapolis Motor Speedway is home to the Indianapolis 500-Mile Race (Indy 500), which began in 1911, and the Brickyard 400 NASCAR Sprint Cup Series race. The speedway, which opened in 1909, is the site of the largest and second-largest single-day sporting events in the world. The 2.5-mile oval is large enough to fit the Roman Coliseum, Wimbledon Campus, Vatican City, Yankee Stadium, Rose Bowl and Churchill Downs. The Indianapolis Motor Speedway Hall of Fame Museum boasts the largest race car collection. 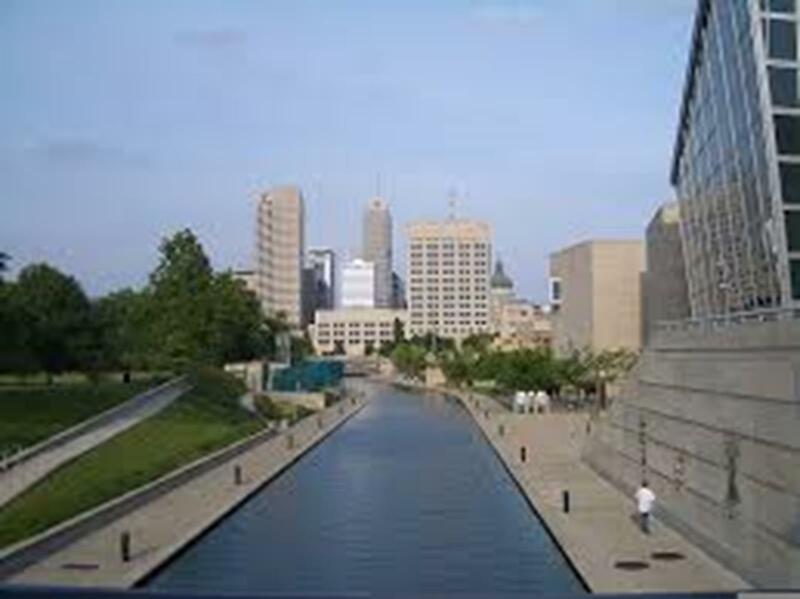 Downtown’s White River State Park is the site of major attractions, including the Indianapolis Zoo, White River Gardens, Indiana State Museum, IMAX® Theater, Eiteljorg Museum of American Indians and Western Art, NCAA Hall of Champions, Victory Field minor league stadium and the Congressional Medal of Honor Memorial. The Lawn is an outdoor concert venue featuring a variety of music, including religious, jazz and rock & roll. The Indianapolis Art Museum is one of the 10 largest and 10 oldest art museums in the U.S. Permanent collections include African Art, American Painting and Sculpture to 1945, Ancient Art of the Americas, Ancient Art of the Mediterranean, Native American Art and Oceanic Art. Admission is free except for special exhibits. Adjacent to the museum is a 100-acre art and nature park that includes woodlands, wetlands, meadows and a 35-acre lake. Oldfields – Lilly House & Gardens, located on the museum grounds, is a 22-room mansion which was home to J.K. Lilly Jr., who was an Indianapolis collector, businessman and philanthropist. 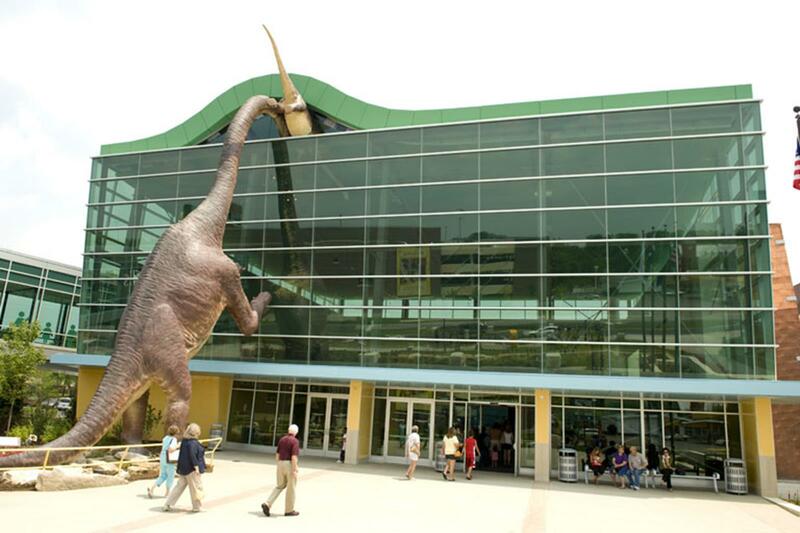 The Children’s Museum of Indianapolis has four levels with permanent and changing exhibits. “The Power of Children” exhibit features the difficulties faced by three children: Anne Frank, Ryan White and Ruby Bridges. During the Holocaust, Anne Frank was a Dutch-Jewish girl who was in hiding with her family and four other people. Her famous diary lives on today. Ryan White contracted pediatric AIDS through a drug given to him to treat his hemophilia. Diagnosed in 1984 at age 13, White dealt with discrimination because he contracted AIDS and he was forbidden from attending school. He strived to educate others about pediatric HIV/AIDS. Ruby Bridges was one of the first African-American students integrated into the New Orleans public school system. She was escorted to school by federal marshals for her protection from protesters. Bridges had to drink from different water fountains than her white classmates and had to stay in the classroom to eat her lunch because she was not allowed to eat in the cafeteria. The Vietnam and Korean War Memorials are two half-cylinder limestone and granite structures that commemorate those who lost their lives. The names of the dead are on the concave sides and excerpts of letters to their loved ones are on the convex sides. Take a one-hour guided tour of Benjamin Harrison Presidential Site, a National Historic Landmark. 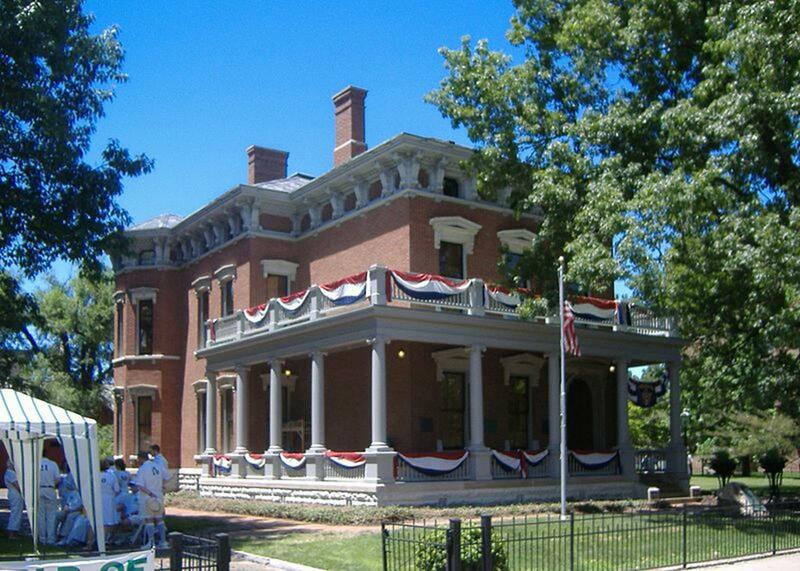 The three-story mansion has changing exhibits on the life of the 23rd president, his family and the Victorian era. Indiana Landmarks offers guided motorcoach tours, group walking tours and step-on guides. One tour is the three-hour “Indianapolis Highlights.” Stops include Indianapolis Motor Speedway. “Historic Downtown Walking Tour” is about one hour and 15 minutes and includes Monument Circle and Circle Centre Mall. Segway of Indianapolis offers hour-long tours of White River State Park. Hunter’s Honey Farm has over 500 hives, over 12 kinds of honey and a variety of beeswax candles. The farm is known for products like honey caramel corn, honey chocolate sauce, honey beef jerky and honey soaps. Indianapolis continues to attract religious-based events and conferences, hosting more than 100 in a five-year period. Our central location, first-tier amenities, and affordable hotel pricing makes us an attractive option for meeting planners. 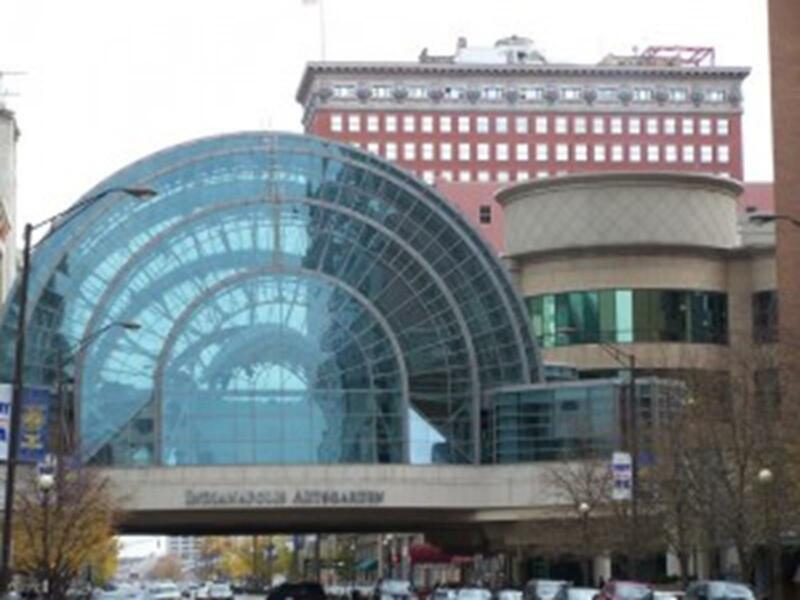 In addition, having RCMA (Religious Conference Management Association) based in Indianapolis helps draw awareness to the city and entice groups to consider meeting here. Religious Travel Planning Guide brings you the 10 Top Pilgrimage Sites in Europe for Religious Travel Groups. Religious Travel Planning Guide brings you the 10 Top Catholic Shrines in New England for Religious Travel Groups. Nestled in a bend of the Mississippi River, just across from the southeast corner of Iowa, the little town of Nauvoo (pop. 1,149) attracts tourists from around the world. You’ll notice many cars with Utah license plates, not a surprise considering Nauvoo is a pilgrimage site for Mormons seeking a connection to their roots and their faith. Tour buses are another common sight.